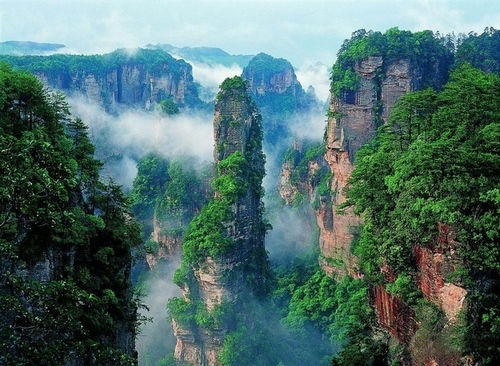 D1,Your driver and guide meet you at Zhangjiajie airport or train station, then 50 minutes drive to Zhangjiajie National Forest Park for hotel. 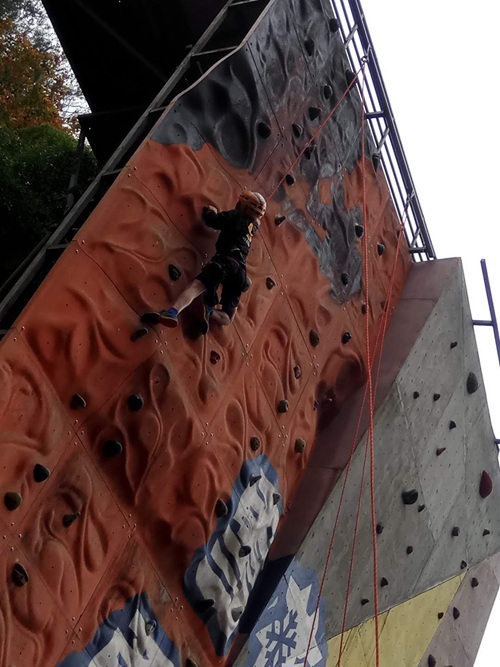 D2,You will take 20 minutes walking to Zhangjiajie National Forest Park Outdoor base-Xingzhiying(星之營),Whole day for learning and doing:Rock climbing and tree climbing's expertise and skills,also you can experience Rock climbing and tree climbing in Zhangjiajie National Forest Park (Avatar park),Xingzhiying Outdoor base is located at the foot of Yellow stone village(Huangshizhai),At the same time, you can feel hiling and shooting, archery and so on. 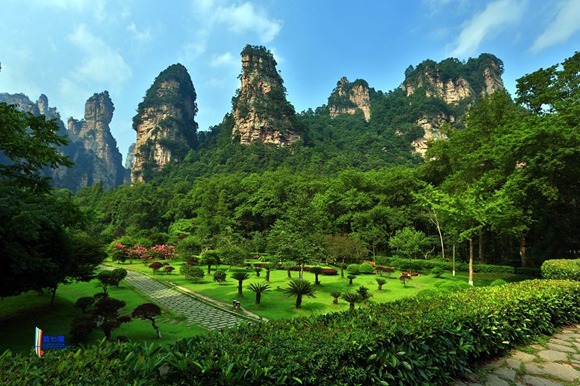 D3,Whole day for avatar park:Start your tour in the morning around 8:00-09:00am, 30-minute dirve to Zhangjiajie National Forest Park entrance from your pullman hotel.10 minutes free bus to Longfengan station(龍鳳庵站),Then 15 minutes hiking to Longfengan-temple(龍鳳庵廟),and then 10 minutes free bus to Yangjiajie cable car station,and take cable car to the top of mountain,along seeing yangjiajie scenic spot to yuanjiajie mountain.You will have 2-3 hours walking for visiting Yuanjiajie(Avatar Mountain) in the afternoon,you will get down by sky-lifts(Bailong Elevator) then 25 minutes free bus to Wulingyuan Entrence (Biaozhimen 標誌門) Whole-day travelling time is about 6-7 hours. Back to your hotel. 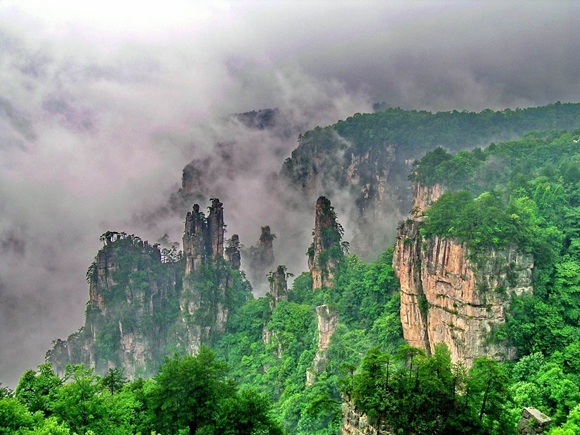 D4,With your dirver and guide,50-minutes dirve to Zhangjiajie Grand Canyon,It is new discovery outside Zhangjiajie National Park,Situated in Sanguansi, Cili county Zhangjiajie city, 10 km east to Wulingyuan, which is a new discovery of scenic site. 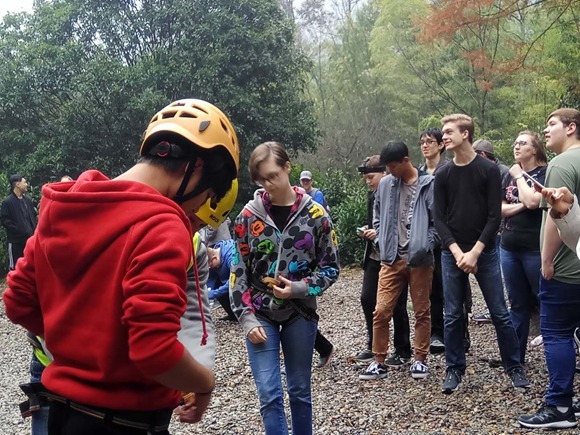 You will start your tour from Tourist Service Center - Glass Bridge(Skywalk) - Sky hanging plank - Rainbow Plaza - Yilianyoumeng - Touch cave - Shenquan lake. 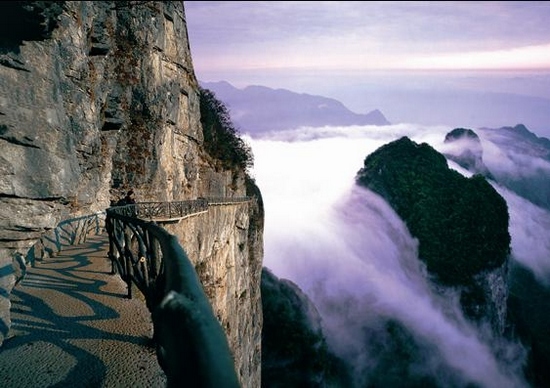 Also you will have exciting walking on glass bridge and the whole travel time is about 4-6 hours. 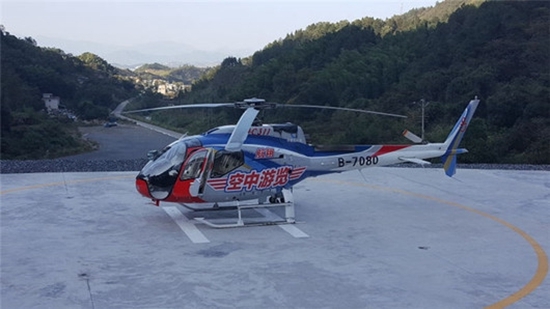 Then transfer to Zhangjaijie Hehua Airport or ZJJ Train Station. 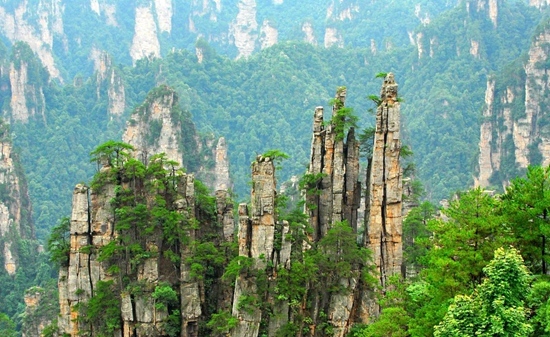 1.Zhangjiajie National Forest Park Hotel. and including breakfast. 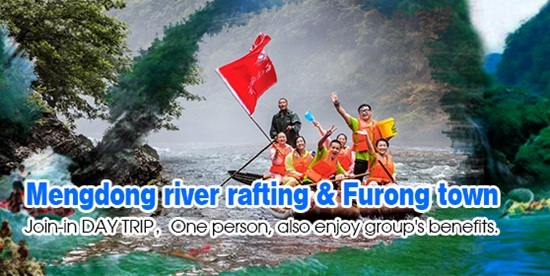 2.Tour Bus service for above whole itinerary. 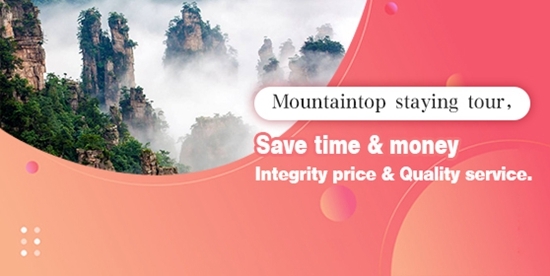 including fuel, toll fee,Parking fee and tax. 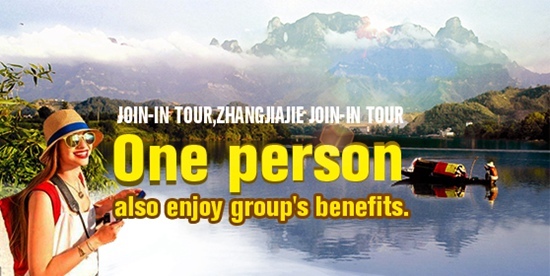 3.Entrance Fee to Avatar park and ZJJ grand canyon and Baofeng lake, All cable cars’fee as above. 4.Hotel for Expert teacher and driver and guide. 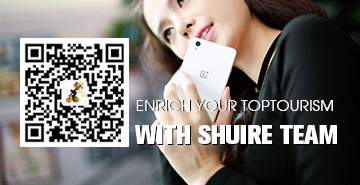 1.Laundry service, phone calls, other personal expenses.